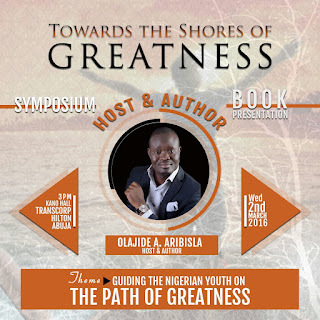 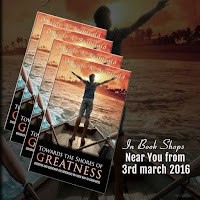 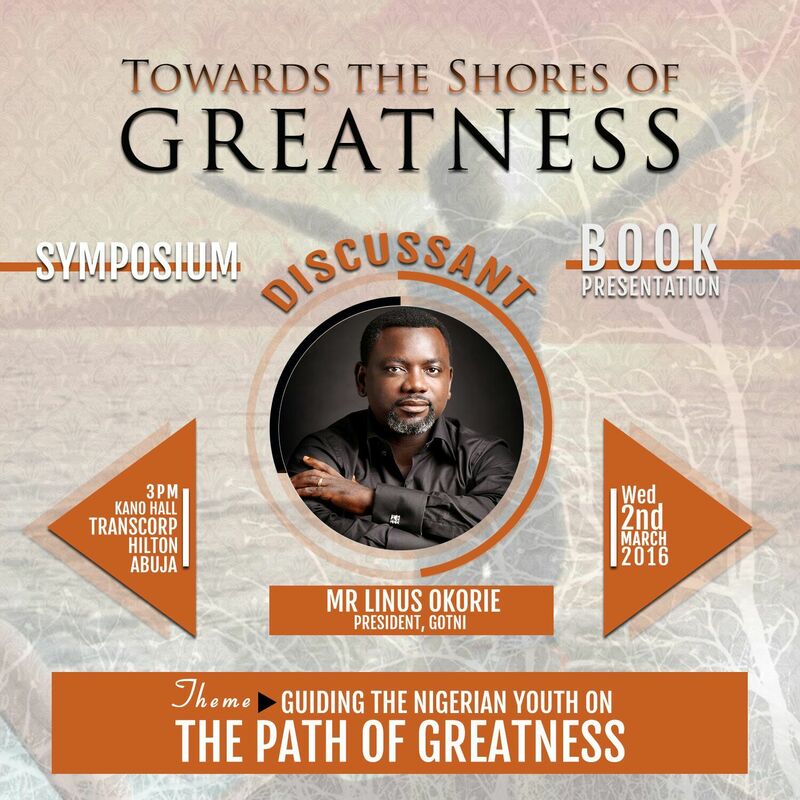 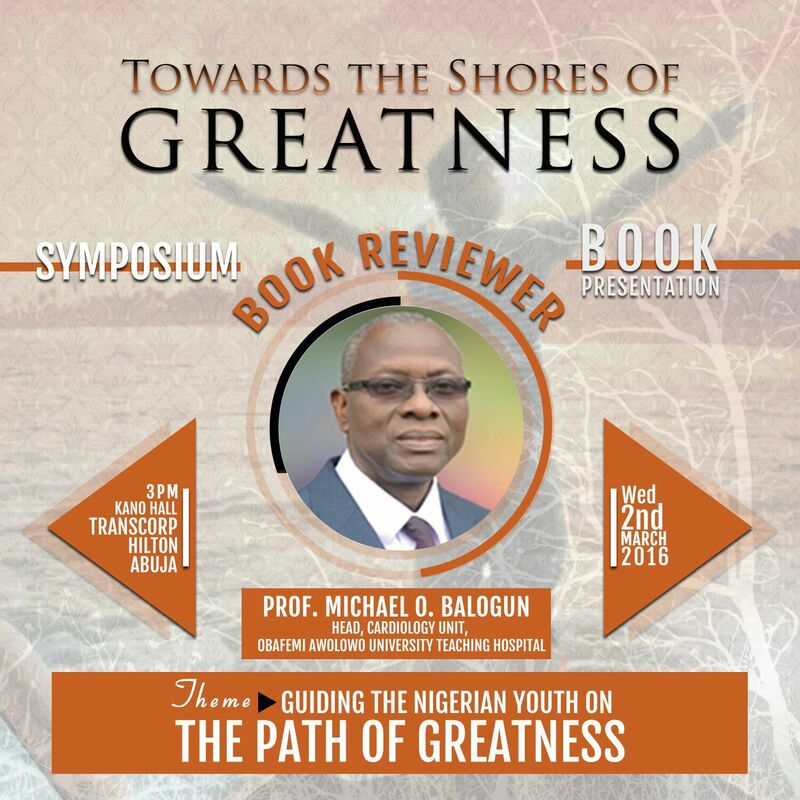 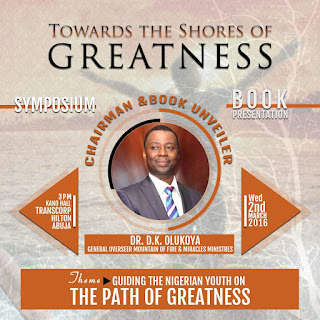 The book Towards the Shores of Greatness is a work of non-fiction written by Olajide Aribisala, a young Christian who desires to help young people identify and fulfill their God-given purpose. 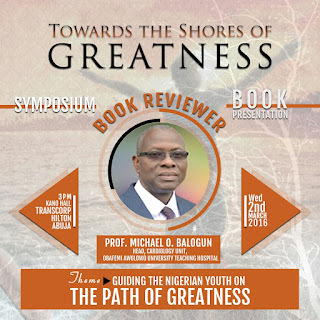 The book focuses on the challenges, temptations, obstacles and hurdles individuals would have to conquer on their voyage to greatness. It also teaches how to avoid some obstacles while engaging and conquering others. 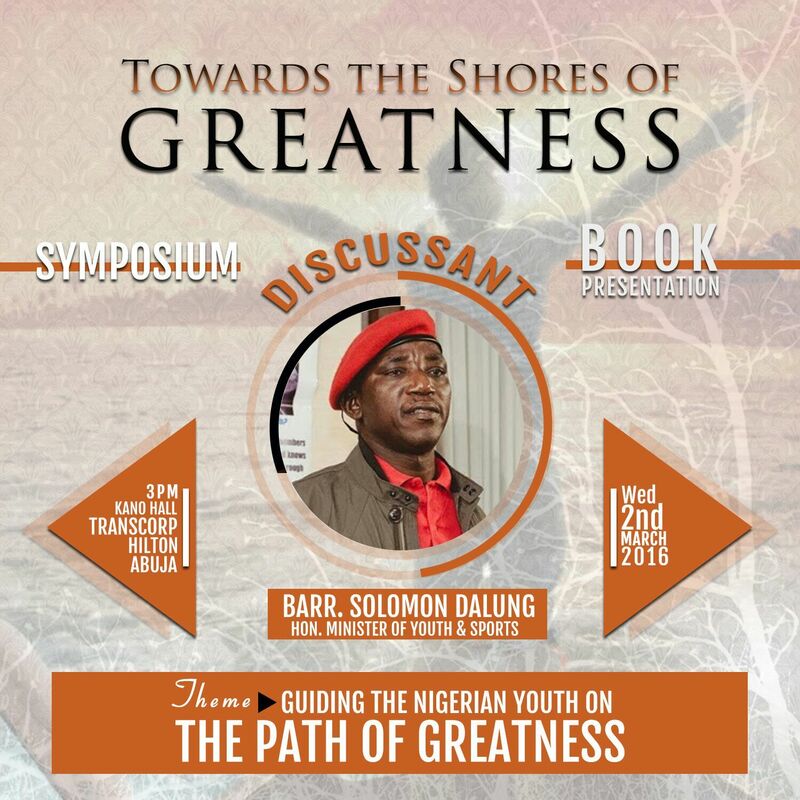 Symposium and book presentation will take place March 2nd, 2016 at the Kano Hall of Transcorp Hilton Abuja. 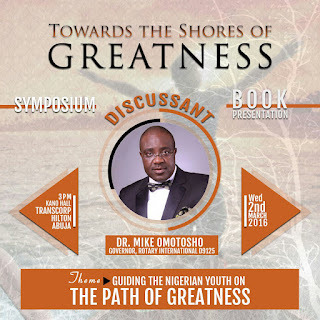 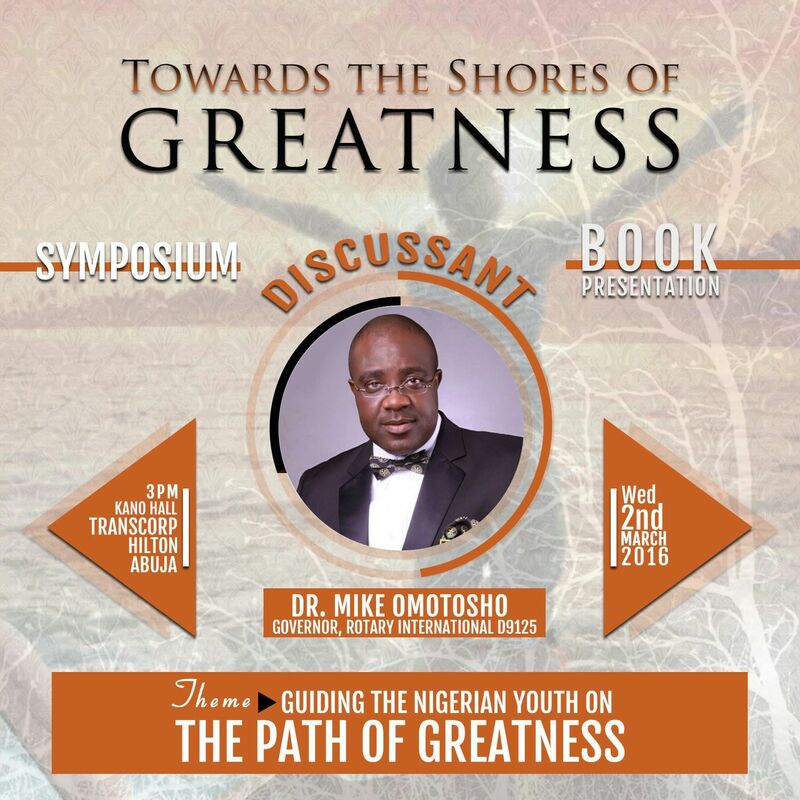 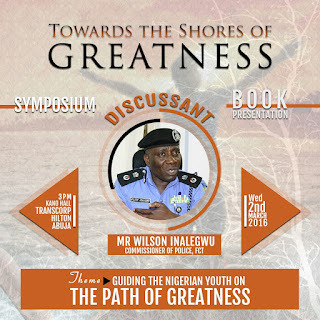 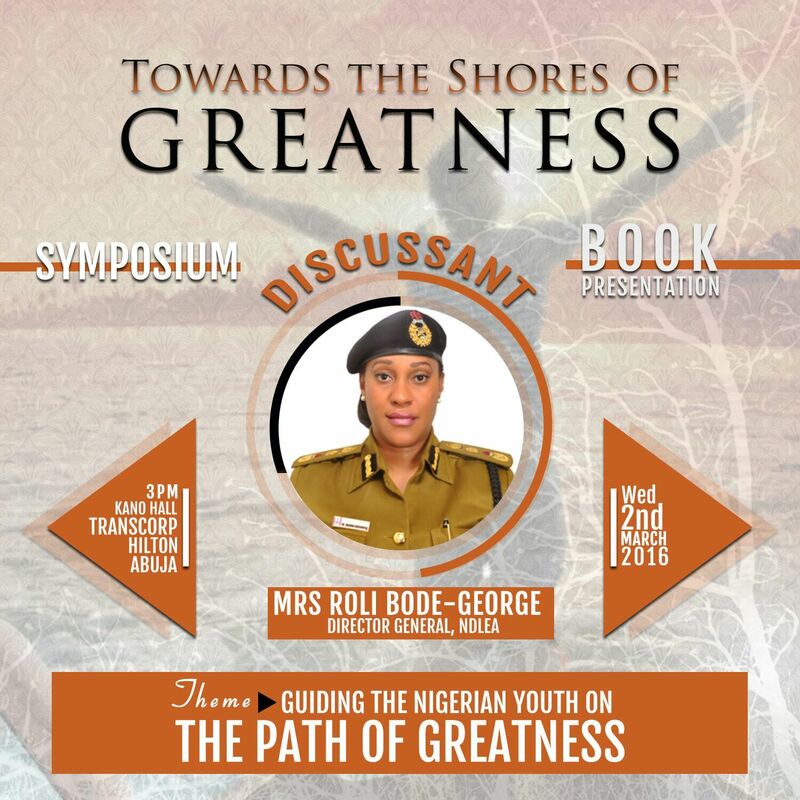 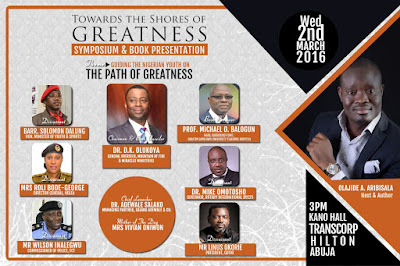 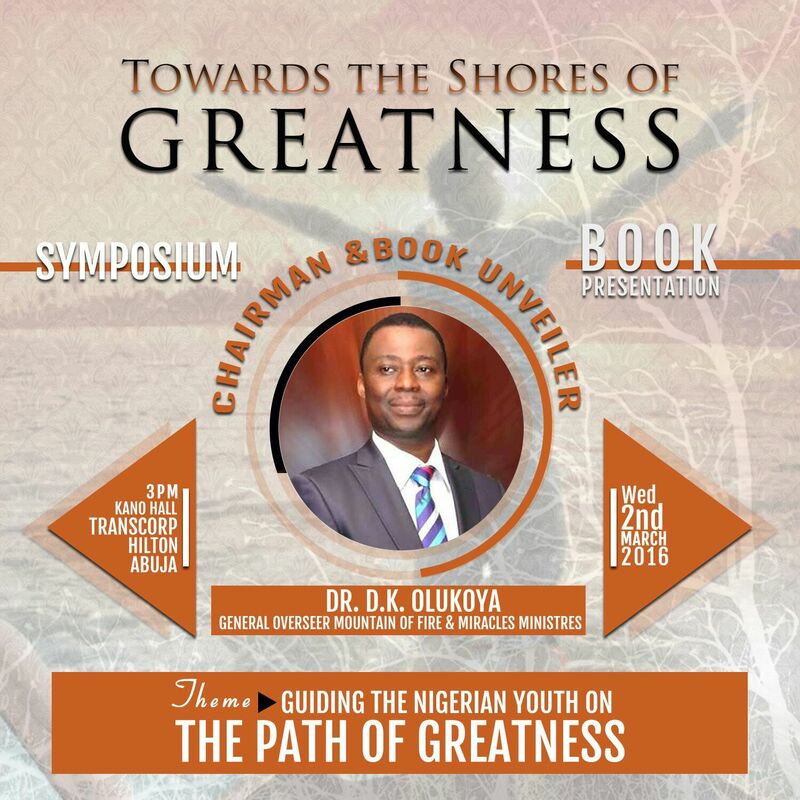 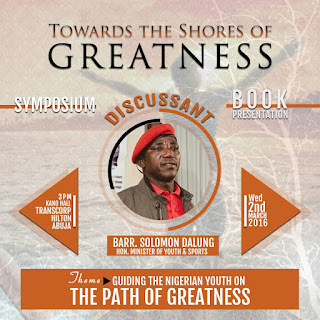 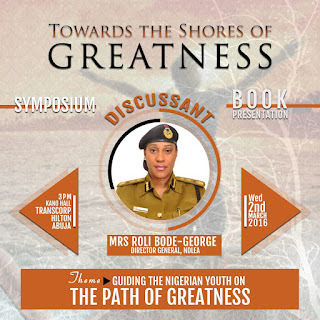 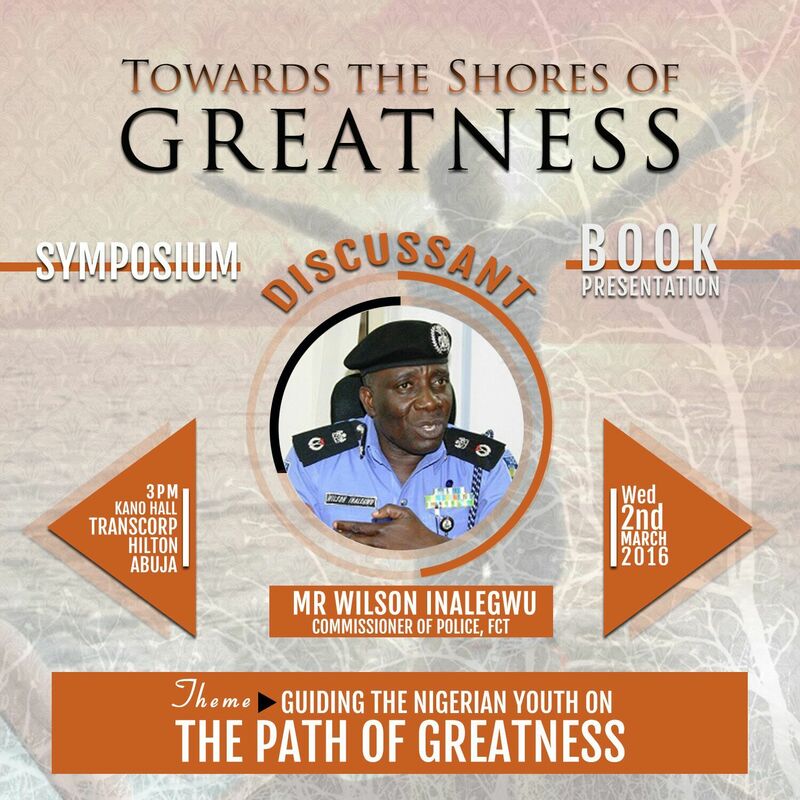 Discussants at the symposium will be speaking on "Guiding The Nigerian Youth On The Path Of Greatness."